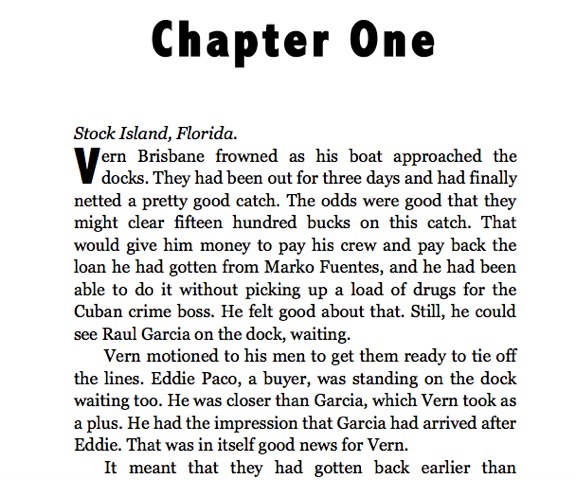 When Vern Brisbane is murdered after docking his shrimp boat, the Key West Police think it was a random killing. But Brisbane's daughter Lilly disagrees. 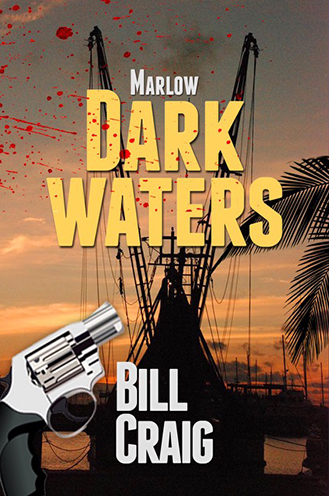 She hires Rick Marlow to look into the shrimper's death and what he finds is a smuggling operation that is using shrimp boats to smuggle in both drugs and people. Not knowing who he can trust, Marlow must navigate the Dark Waters to get the man behind it all.